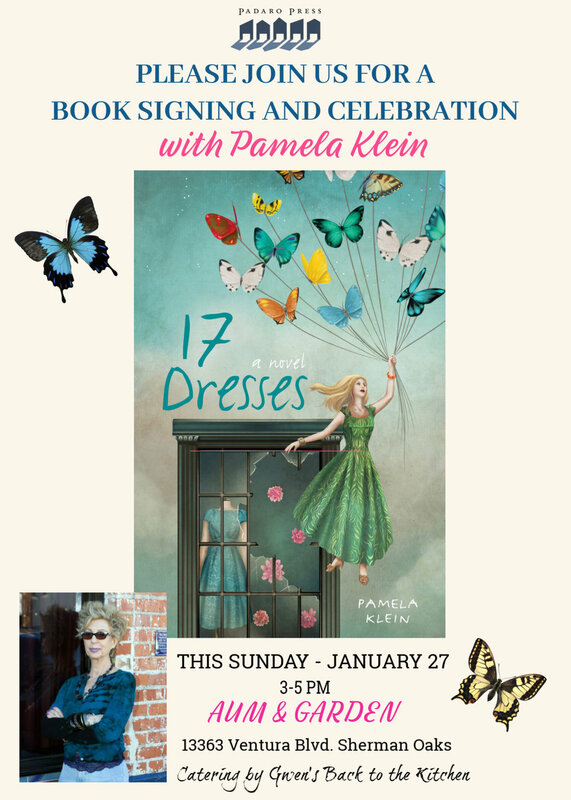 A signing and celebration for author Pamela Klein this Sunday in Sherman Oaks. Newer PostFrom Ventura Blvd. Magazine: Graham Nash turns his song "Our House" into a book.